The 2019 Volkswagen Jetta will be presented to the world shortly at the Detroit International Auto Show, which is set to open in mid-January. 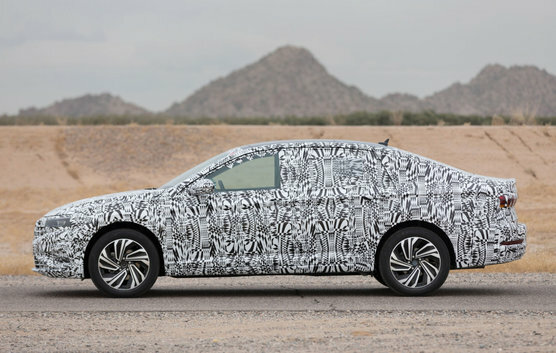 We do not yet know all the details of the new 2019 Volkswagen Jetta, but we know it will have a whole new design, a lot more safety and connectivity technologies, and a more spacious interior. 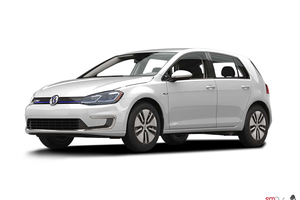 The new 2019 Volkswagen Jetta will offer a host of upgrades starting with a more spacious interior, better handling, and a more elegant and modern style. 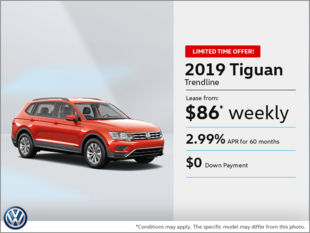 Its silhouette will reflect several elements already seen on the recent Volkswagen Tiguan and Atlas models, such as a larger grille and massive headlights. In addition to its new styling, the 2019 Volkswagen Jetta will feature a larger interior that includes the latest connectivity technologies and more passenger space. The next generation of the compact Volkswagen will be built on the German manufacturer’s MQB platform, and its handling and comfort will also be improved. The 1.4-litre four-cylinder engine of the current Jetta will make a return, and a more powerful engine is expected for the new GLI version that will follow afterwards. 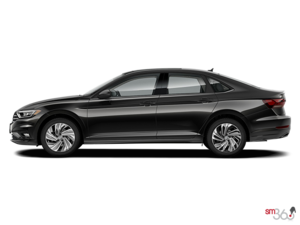 To learn more about the new 2019 Volkswagen Jetta, contact us at Harbourview Volkswagen today!